Enlargement of male chest is called gynecomastia. 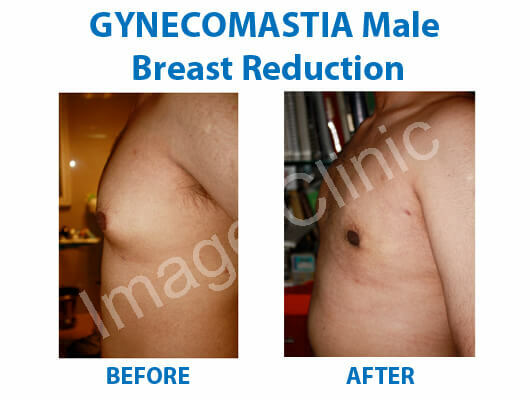 This is a common problem where gynecomastia treatment is sought with the best gynecomastia surgeon in India, this is Dr. Ajaya Kashyap, FACS, MD. 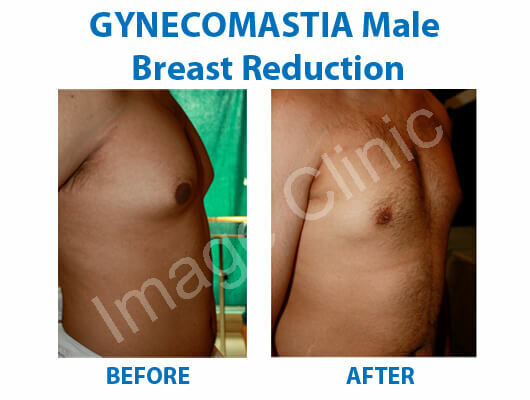 The treatment is gynecomastia surgery, which is expertly performed at our gynecomastia surgery clinic in Delhi. Gynecomastia surgery which flattens the male chest by excision of gland and removal of excess fat tissue. Dr. Kashyap is regarded as an expert in male breast reduction surgery in Delhi due to this 26 years of surgical experience and being a Triple American Board certified plastic surgeon. You can contact the clinic to enquire about the male chest reduction surgery cost in India.